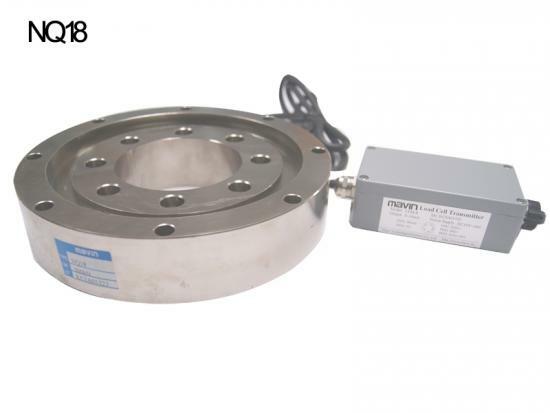 The NQ18 is a customizable designed spoke type load cell, bigger dimension, Steel alloy wheel shaped load cell for a higher capacity range for Industrial Scale load cell, Batching scale load cell, Boat Scale load cell with waterproof connector to guarantee stable quality of performance. 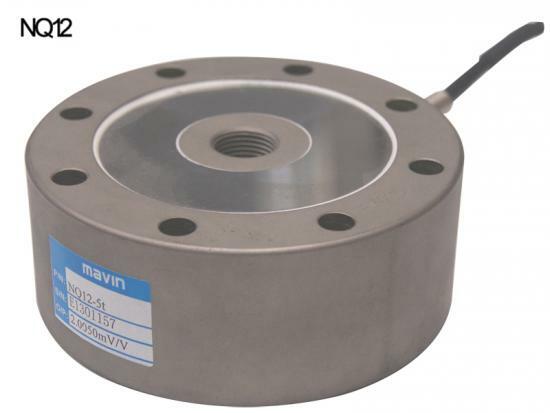 The NQ12 is a pancake load cell, medium dimension, Steel Alloy Wheel shaped load cell for a higher capacity range for Industrial Scale load cell, Batching scale load cell, Boat Scale load cell, Customizable spoke type load cell, Laser welding sealed with waterproof connector to guarantee stable quality of performance. 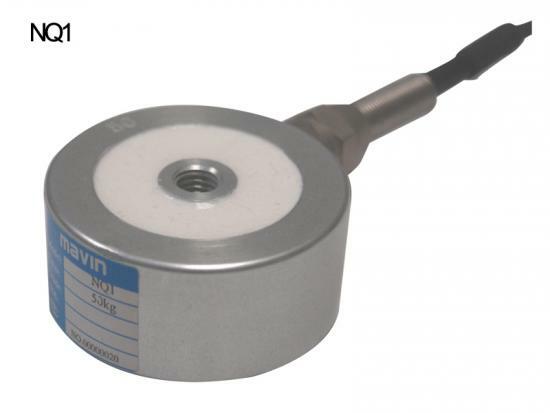 The NQ1 is a smaller dimension Aluminum Wheel shaped load cell for a wide capacity range for Batching Scale, Industrial weighing systems, Potting Compound with waterproof connector sealed to guarantee stable quality of performance.